The Division of Pediatric Radiology at Westchester Medical Center (WMC) and Maria Fareri Children’s Hospital (MFCH) offers the highest level of imaging expertise and state of the art equipment available, helping to reduce imaging time and radiation dose to all patients. Our child friendly environment provides comprehensive diagnostic imaging services to infants, children and adolescents, in both the hospital and outpatient setting. 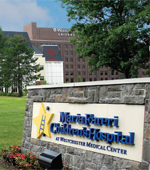 Advanced Imaging is proud to announce the new Pediatric Fluoroscopy Suite located in the Maria Fareri Children's Hospital at Westchester Medical Center. The technology is the most advanced available offering the newest imaging techniques producing high quality images with lowest radiation dose. 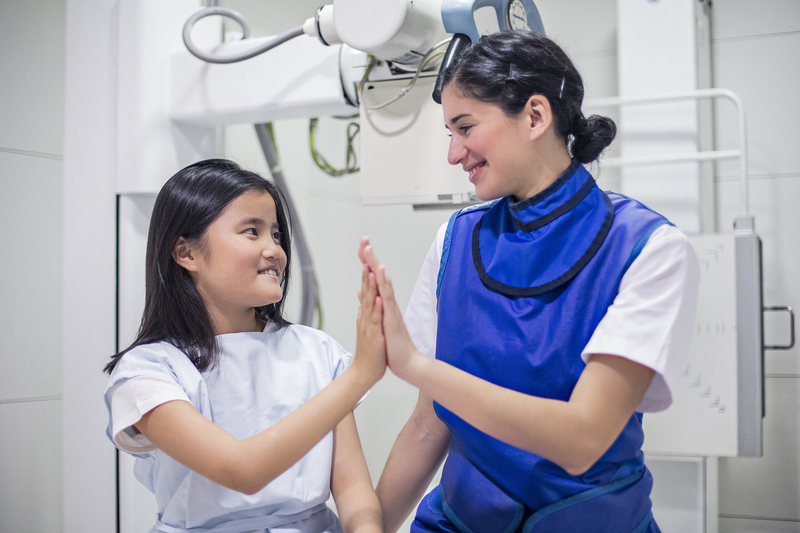 The Pediatric Fluoroscopy suite was designed with your child in mind and includes the Philips Ambient Experience with dynamic lighting, visual displays and sound to comfort children during exams. This unique suite help relieves the stress commonly associated with medical exams. We offer a wide range of diagnostic exams, including conventional X-ray, Fluoroscopy, Ultrasound sonography, Computed Tomography (CT) and Magnetic Resonance Imaging (MRI) in a safe and soothing atmosphere. Our board certified radiologist, with added qualifications in pediatrics ensure the newest techniques and protocols are followed to obtain high quality diagnostic imaging, adhering to the ALARA principles at all times. This is easily performed with our new Philips fluoroscopy suite, ultrafast low dose CT and implementing no radiation MRI imaging whenever possibly, including to evaluate for appendicitis. Child Life Specialists are healthcare professionals specially trained to help children and their families cope during healthcare experiences. 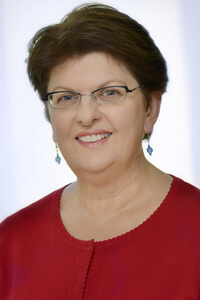 Child Life Specialists strive to reduce anxiety that may be related to medical procedures by reparing children and families based on the child’s developmental level as well as being present during the test to provide distraction and relaxation techniques. At the next stop sign, make a left onto Woods Road, Enter into the Maria Ferrari Children's Hospital. At the stop sign, make a left onto Woods Road, Enter into the Maria Ferrari Children's Hospital.